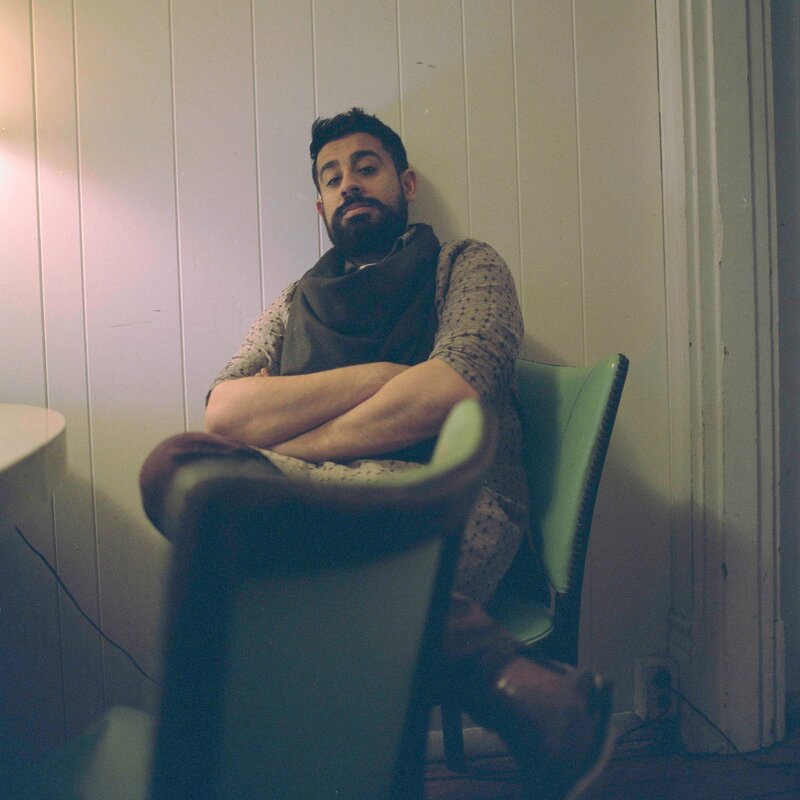 On this episode, I speak with Adil Mansoor, a theatre director and educator who’s work centers around the stories of queer folk and people of color. Adil is a founding member of Pittsburgh’s Hatch Arts Collective and a member of the Heinz Endowments’ Transformative Arts Process, a grantmaking initiative supporting justice based arts education within black communities in Pittsburgh. Adil also served as the Program Director and then Artistic Director at Dreams of Hope, an LGBTQA+ youth arts organization for over 5 years. Adil is currently a Point Scholar and pursuing his MFA as a John Wells Directing Fellow at Carnegie Mellon University. I first learned about Adil through his Creative Mornings’s talk, which I have attached in the show notes. I then saw his production of Gloria by Branden Jacob-Jenkins over the summer and was very taken by the directing and the story. Adil was so kind as to find some time to sit with me and chat. Our conversation goes all over the place, from Adil’s early theater experiences, how to diversify hiring practices, and coping with the white cannon. The discussion runs on the long side, so I hope you enjoy it.